Lucky Layer is easy to use. Just add a scoop to their feed daily. 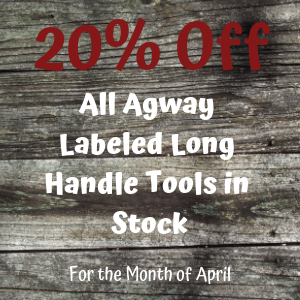 It comes with a measuring scoop and a resealable bucket for secure storage. 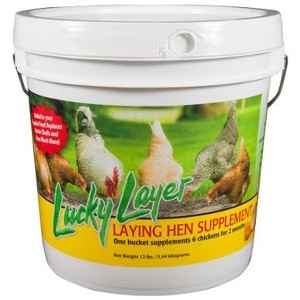 FEEDING DIRECTIONS: Lucky Layer should be fed as a top dress to laying chickens along with a complete layer feed. Feed one 3 oz. scoop (included) per 6 chickens. Can be mixed at the rate of 4 lbs. per 50 lbs. of complete layer feed. Provide plenty of fresh, clean water.